Coil, Psychic TV Participant Drew McDowall Releasing New Album – Zero Equals Two! 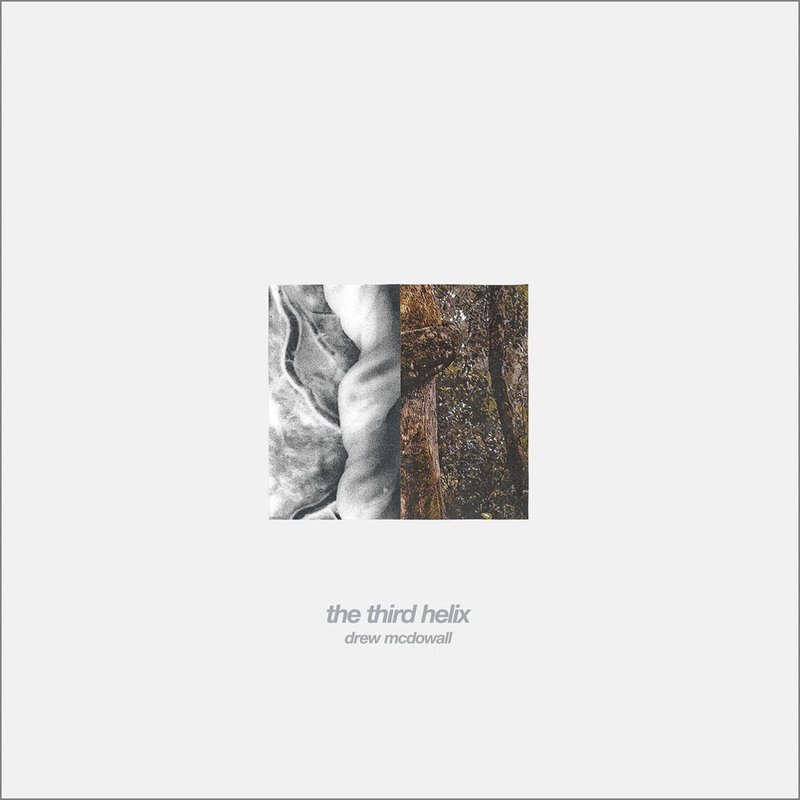 “For this third release on Dais, Drew McDowall reaches into concept, ritual, and immersion, in an exercise of unravelling the DNA of hallucination. The Third Helix is McDowall’s product of deconstructive exploration, twisting the fibers of being into new structure, shape, pattern, and pulse, without reconstituting its inscribed template. “The result is a true “third act,” in McDowall’s career, that has seen him peregrinate from the late-’70s art-punk of the trio Poems to his work with Psychic TV and Coil throughout the ‘80s and ‘90s, into his current home of New York City, where he has composed with CSD, Compound Eye, as well his solo work. That triangulation is central to The Third Helix, as it begins with his dive into the existence of a sensory toolkit unique to McDowall before twisting faculties and reconfiguring consciousness by honoring inherent power, cognizant of memory yet agnostic of context. “With the tenet that journey is rarely linear, but rather an omnipresent oscillation of matter, sound is stripped to salient and primal, propelled by McDowall’s boring into the core of memory and impulse, suturing together the silent awareness of excogitating experience. “Featuring eight new tracks of McDowall’s dark, experimental electronics, including the opener “Rhizome”, The Third Helix is a churning descent into emotion, provoking thought and reflection while carving out haunting space only to fill it with baffling and wondrous structures of layered sound. McDowall solidifies himself as an architect who transforms otherworldly materials into something fascinating and challenging in the process. “Unnerving, trancelike anthems for nervous meditation and anxious relaxation. Fans of Coil will immediately connect and immerse, while the complex compositions are a welcome listen for drone and ambient enthusiasts. Vinyl comes on standard black as well as limited edition clear vinyl (100 copies), translucent red vinyl (400 copies) and translucent amber (500 copies). Packaged within a thick sturdy matte sleeve jacket featuring artwork/design by artist J.S. Aurelius (Ascetic House/Marshstepper).